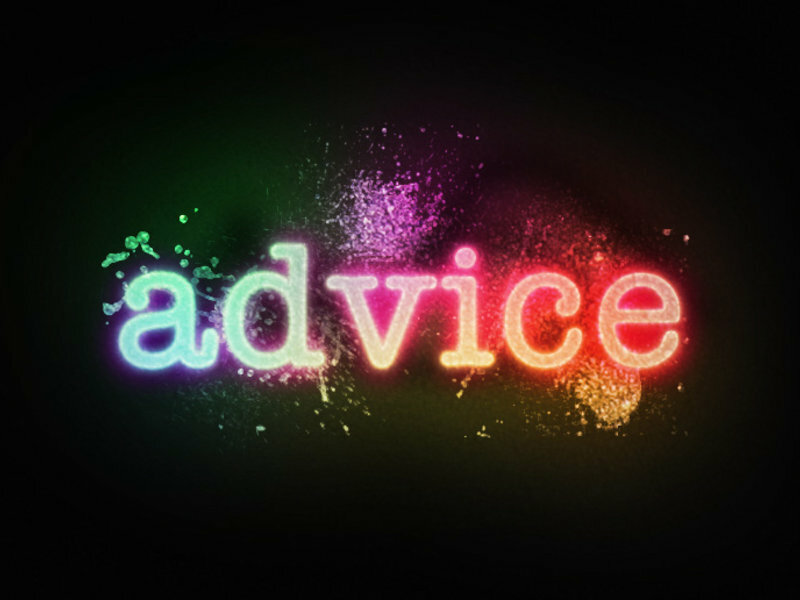 I will listen to your questions, and give you my best advice from someone who has been there. My oldest is on the spectrum [though highly functional], and I know from experience that sometimes just talking with someone who understands can make all the difference. I am the mother of two grown daughters [currently 20 & 19]. I am a single parent and I understand how taxing it can be to just need time with another adult. My eldest is on the spectrum and while she is highly functional it has made for some serious challenges! I am excited to be here because I believe that people exchanging services with others is a wonderful way to share that human contact that is often lacking in a monetary transaction.